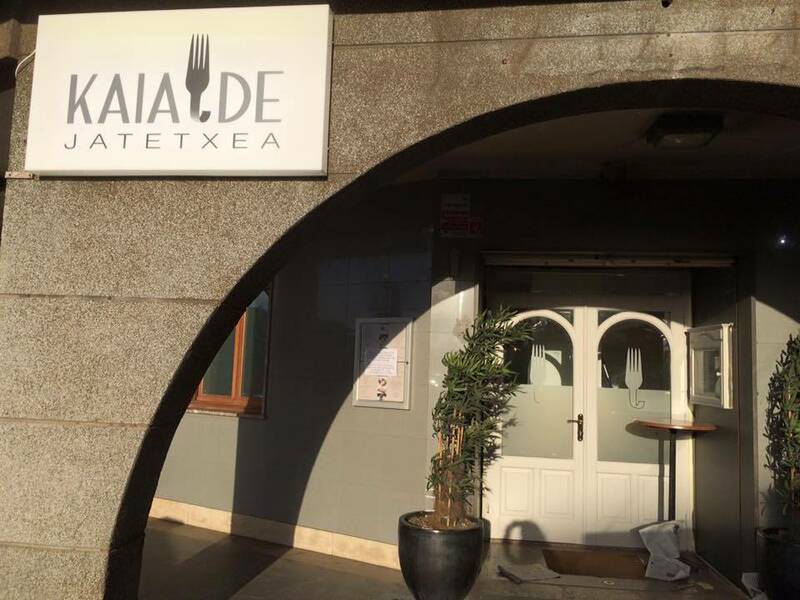 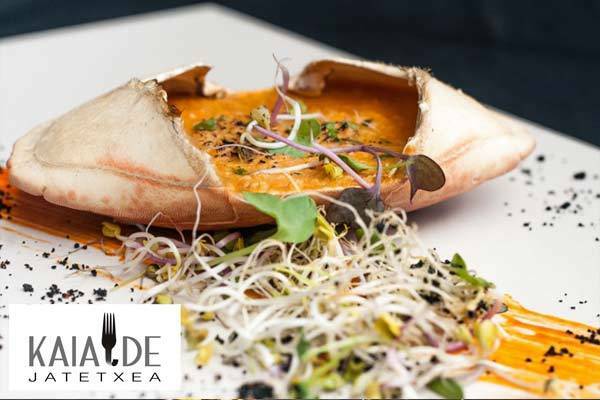 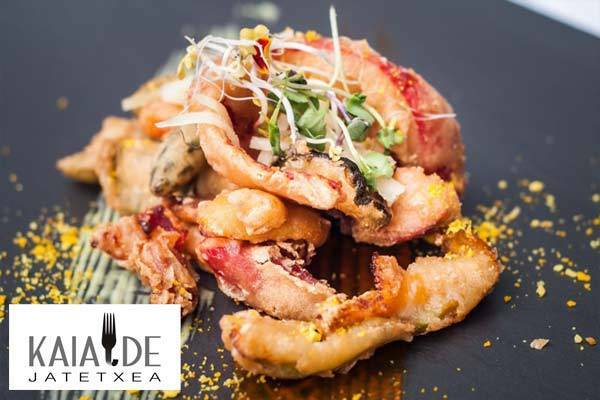 Kaialde jatetxea opened on September 13, 1995 and we can find it in front of the port of Pasaia. 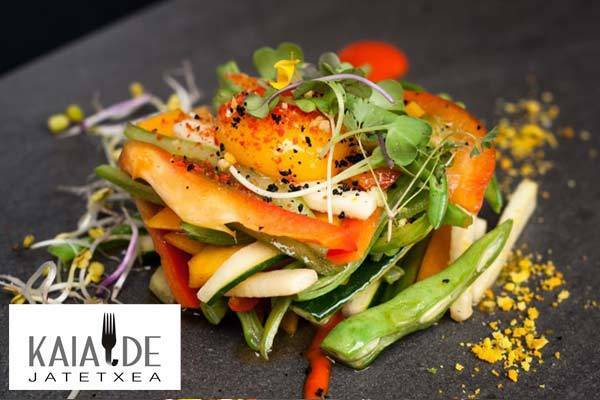 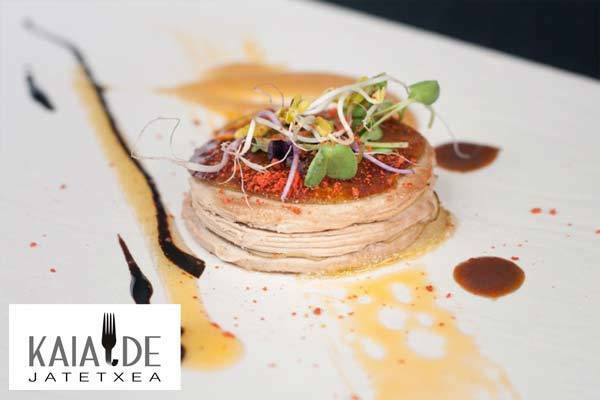 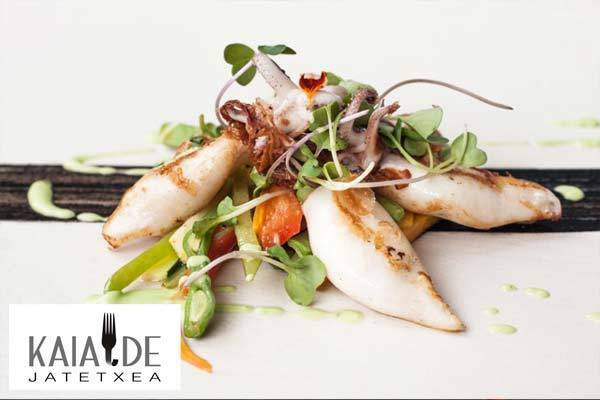 It is run by chef Josetxo Burlada who has been working more than 25 years in the world of cooking. 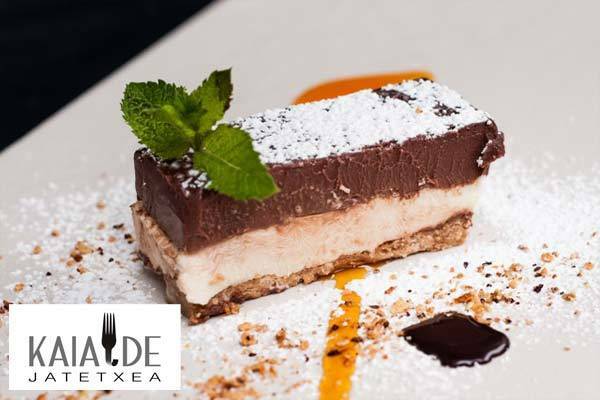 Our cuisine is based on tradition with some touches. 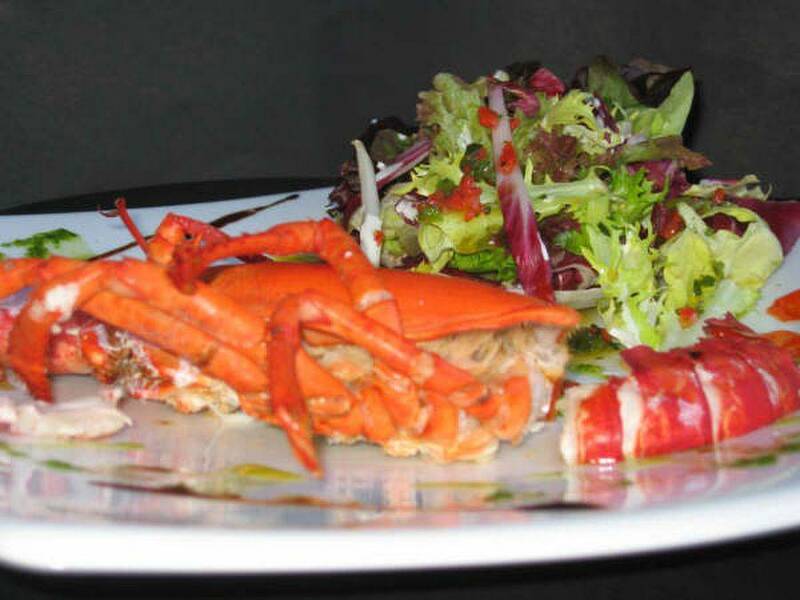 We have a dining room for 45 people and there, we offer attractive menus, starting with the day's menu with a variety of unusual dishes daily're changing both first courses, and desserts, all homemade, menu order week as well as menus for groups, baptisms, communions and other celebrations. 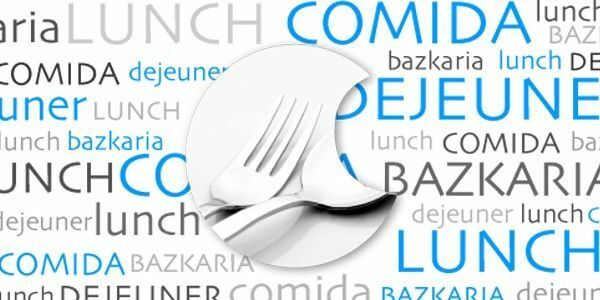 PD: No meals are given by example, the composition of the menu is renewed every day. 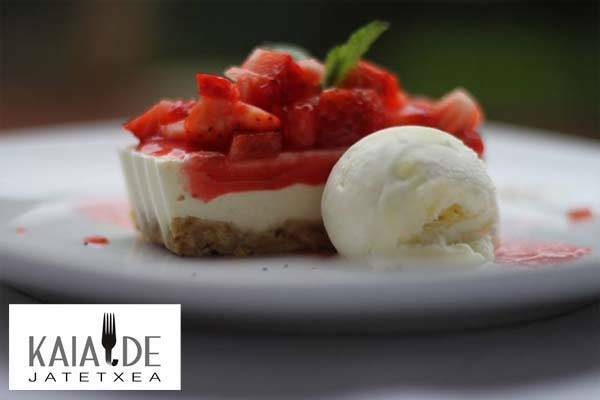 90% would recommend it to a friend. 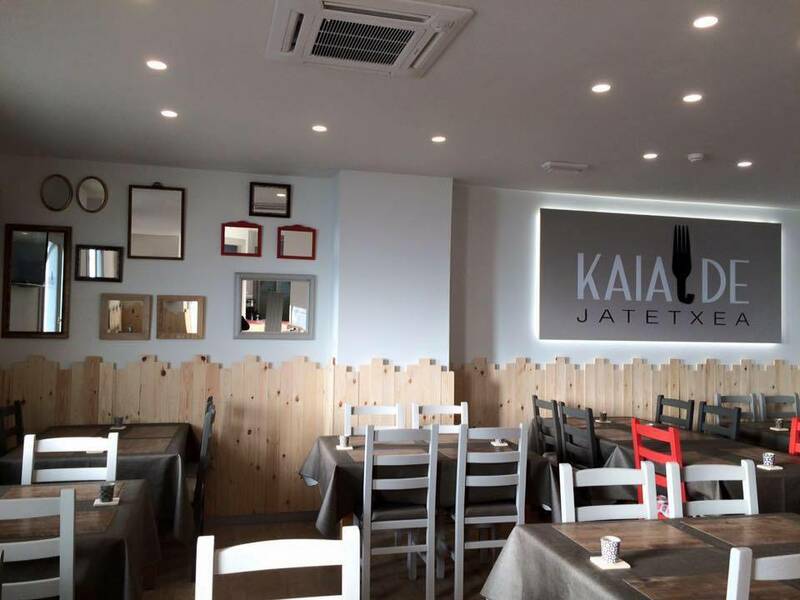 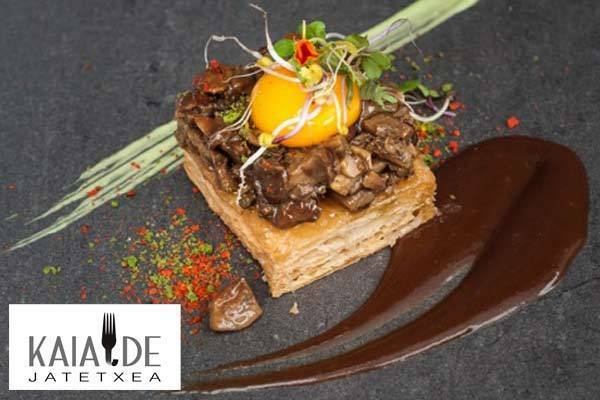 Xanti Restaurant Steakhouse, Pintxos/Tapas, Regional cuisine, Basque cooking From 16.50 € 6,22 Km away. 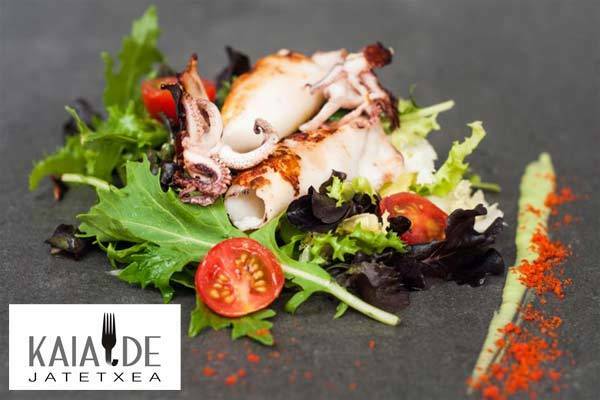 Rezola Cider House Steakhouse, Cider house, Regional cuisine, Basque cooking From 32.00 € 6,26 Km away. 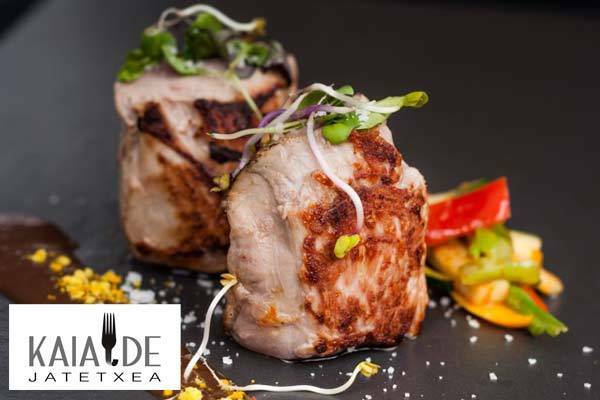 Txokolo Restaurant Grill House Steakhouse, Regional cuisine, Basque cooking From 35.00 € 6,89 Km away. 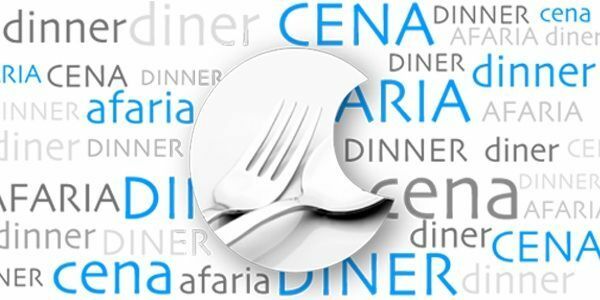 Mariñela Restaurant Regional cuisine, Basque cooking From 20.00 € 7,25 Km away. 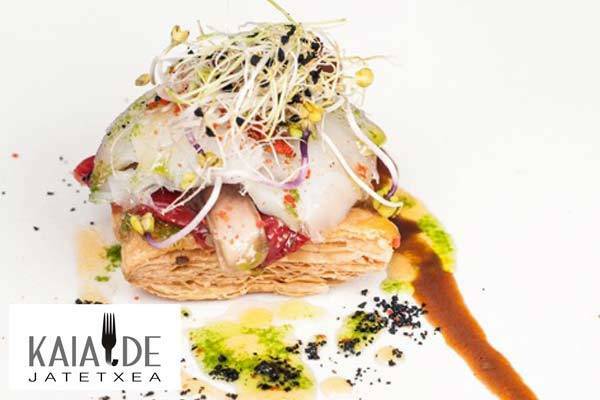 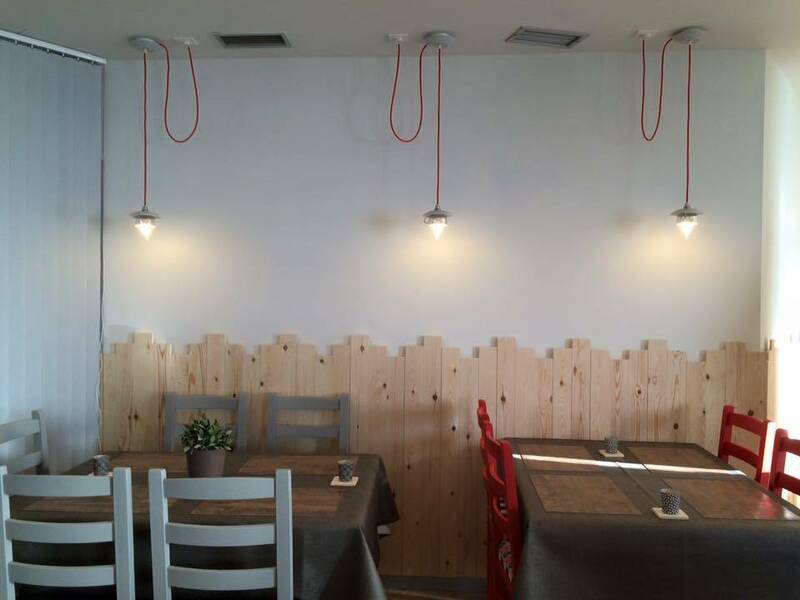 Igeldo Restaurant Regional cuisine, Basque cooking From 20.00 € 7,25 Km away.